Brief Profile: Anjali Sahay is currently working in a tenured position as Associate Professor of International Relations and Political Science at Gannon University, Pennsylvania, USA since 2008 and has been appointed as Program Director of the International Studies Program (undergraduate) as well as Director of the Model UN Program. Prior to this worked as Visiting Assistant Professor of International Relations at East Carolina University, North Carolina, USA from 2006 - 2008. She received her doctoral degree in International Studies from Old Dominion University, Virginia, USA and her Bachelors and Masters degree in History from Delhi University, New Delhi, India. Her book titled: Indian Diaspora in the United States: Brain Drain or Gain? Was released in 2009. 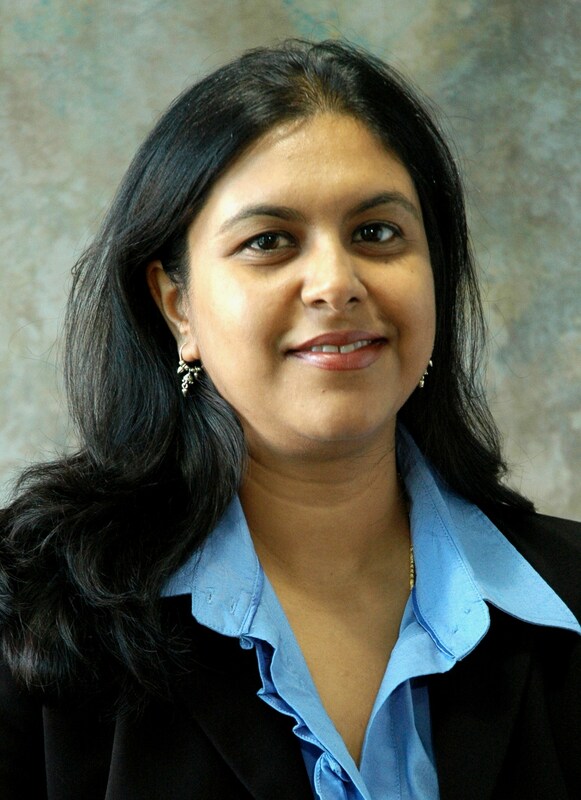 Anjali Sahay has been twice awarded Gannon President's "Excellence in Teaching with Technology" award in 2012 (First Prize) and in 2015 (2nd Prize). Area of Specialization (keywords): International Relations, International Migration and Diaspora.